It’s probably not something that you think about often (if ever), but it’s important to keep inflammation in your body at bay. Did you know that chronic inflammation is at the root of almost all diseases? You may be surprised to hear that chronic inflammation has been linked to arthritis, heart disease, high blood pressure, high cholesterol, diabetes, depression, cancer, Alzheimer’s, and Parkinson’s. The list doesn’t end there. Let me start by saying inflammation is a natural process that’s actually meant to protect the body – not harm it. Have you ever broken a bone or stubbed a toe? If so, chances are you’ve experienced swelling, redness, and pain. That’s inflammation! When it occurs, the natural response of the body is to release chemicals from the body’s white blood cells into the bloodstream. This results in an increase in blood flow to the injured or infected area it’s trying to protect. Eventually, these symptoms will subside and the body will return to normal. What if this inflammatory response doesn’t stop, though? The real problem arises when inflammation persists even after an injury has healed. Researchers believe this happens when the immune system overreacts, resulting in an overload of defense cells that damage blood tissue. This whole process can lead to serious illness (as mentioned above). Poor diet filled with refined carbs, trans fats, pasteurized dairy, and other “unhealthy” foods. 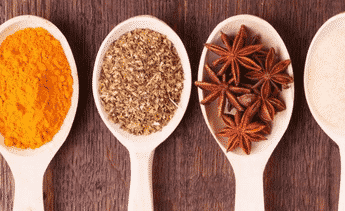 Numerous studies have been conducted on the impact herbs and spices have on inflammation. The findings are promising. A popular spice in Asian food, ginger has been used for medicinal purposes for thousands of years. Among its many health benefits, it’s considered a potent anti-inflammatory. If you are someone who suffers from Inflammatory Bowel Disease (IBD) or another gastrointestinal issue, ginger may be your key to relief. Studies show consuming ginger can reduce inflammation in the intestines. Ginger has also been known to improve digestion and relieve nausea. So if you suffer from GI issues, I definitely recommend picking up some ginger root at your local grocery store. Several studies have also found that ginger works well as a natural pain reliever. Specifically, ginger has been found to reduce arthritis pain. That’s thanks to its anti-inflammatory properties. 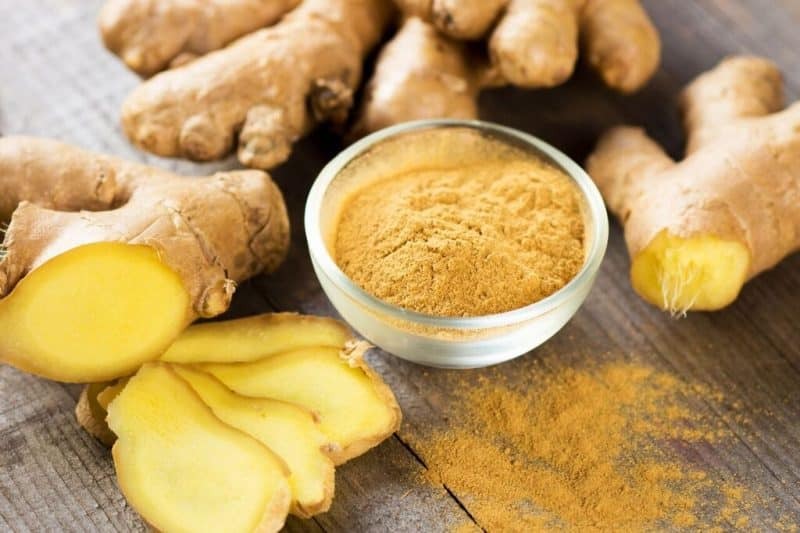 Additionally, as a result of ginger’s anti-inflammatory properties and high amounts of antioxidants, vitamins, and minerals, researchers believe ginger can fight a wide variety of cancers. Ginger can be eaten raw or you can use it to flavor stir-fries. Also, shave, slice and steep fresh ginger root in steaming water to create a soothing ginger tea. 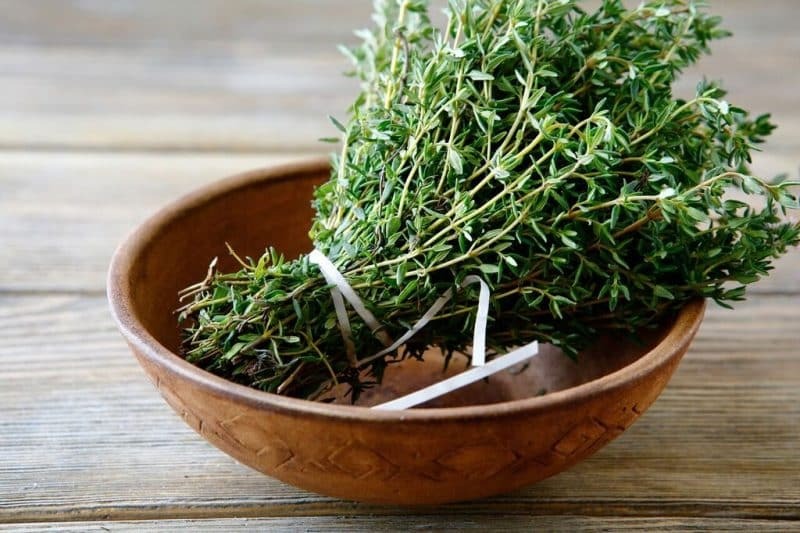 If you eat meat, then try incorporating some sprigs of rosemary into your cooking. It makes for a great flavor enhancer on roasted chicken, lamb, pork, tenderloin, etc. If you follow a vegan lifestyle, then you can sprinkle some rosemary on potatoes or mushrooms for a delicious flavor. Those are just a few ideas! Turmeric is the ingredient that gives curry its yellow color. It’s been used in Indian cuisine for thousands of years, not only for its taste, but also its amazing health benefits. Today, numerous researchers have confirmed turmeric’s power. Researchers say the yellow spice is five to eight times stronger than vitamins C and E, making it an amazing immune booster. It’s also proven to fight cancer, fight diabetes, boost mood, and support brain health. Plus, it has powerful anti-inflammatory properties. 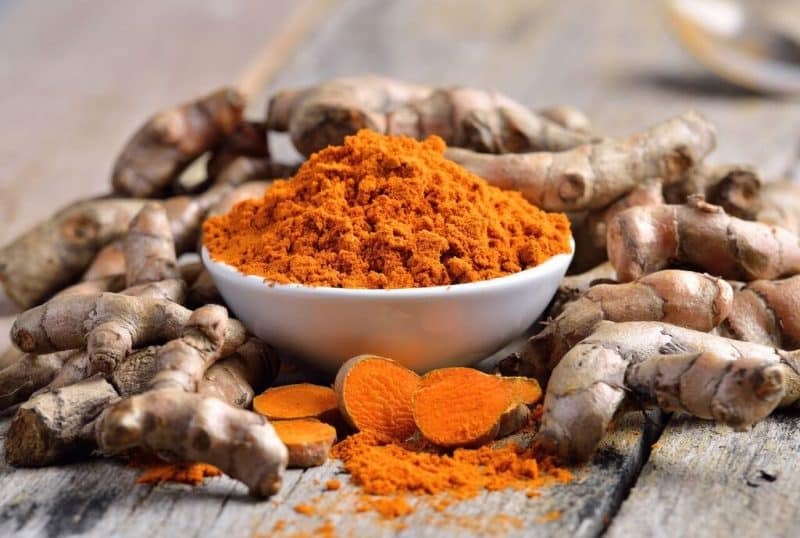 In the video above, you can see researchers deemed turmeric one of the top 4 most potent anti-inflammatory spices of all time. Turmeric’s amazing benefits are largely pinned to the antioxidant curcumin. If you’re looking to incorporate turmeric into your regular diet, you can start by making turmeric tea. Also, you can simply add it to soups, rice, smoothies, sautéed vegetables, or even your morning scrambled eggs! 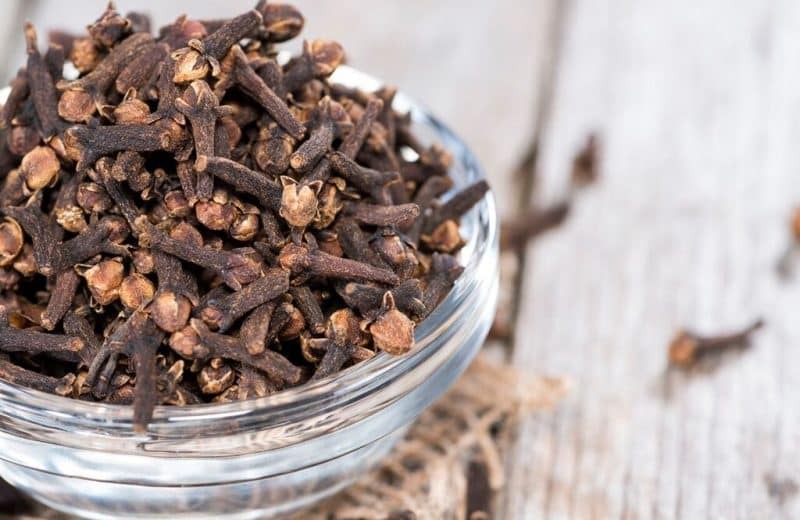 Native to Indonesia, cloves are widely used in Asian cuisine. Like the other herbs and spices mentioned on this list, they too have been used for thousands of years for their medicinal purposes. They’ve been used to improve digestion, fight cancer, fight diabetes, and much more. Another noteworthy benefit is their ability to reduce inflammation throughout the body. That’s because cloves contain a compound called eugenol. Eugenol works by blocking the activity of the harmful inflammation-causing enzyme cyclooxygenase (COX). To incorporate cloves into your regular diet, try adding them to homemade soups and stews. Another popular way to eat cloves is to steep them in water and make clove tea. 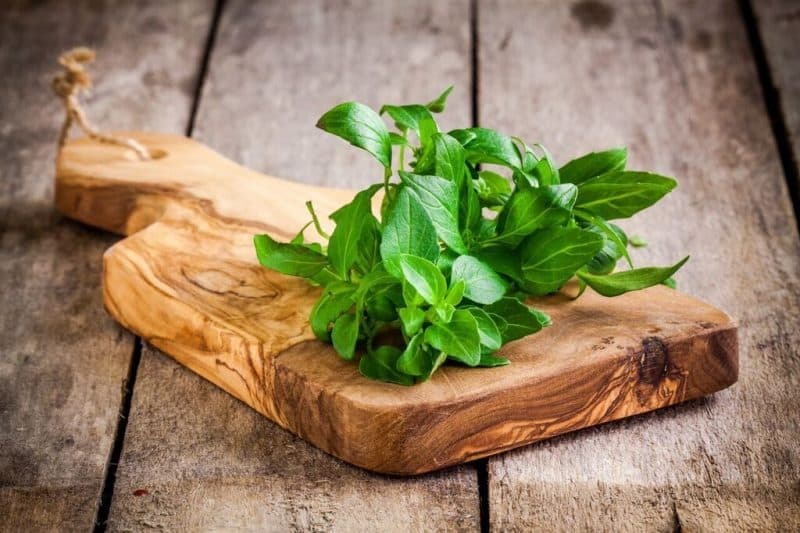 Often used to flavor Italian dishes, Basil is another powerful herb that contains the anti-inflammatory compound eugenol. For this reason, basil is known to help provide relief for people who suffer from rheumatoid arthritis or other inflammatory illnesses. Additionally, basil is famous for its antibacterial properties. After conducting numerous studies, researchers have found basil provides strong protection against harmful bacteria growth. This helps improve immunity and overall health. If you’re looking to incorporate more basil into your regular diet, try adding it to salads, sandwiches, and soups! 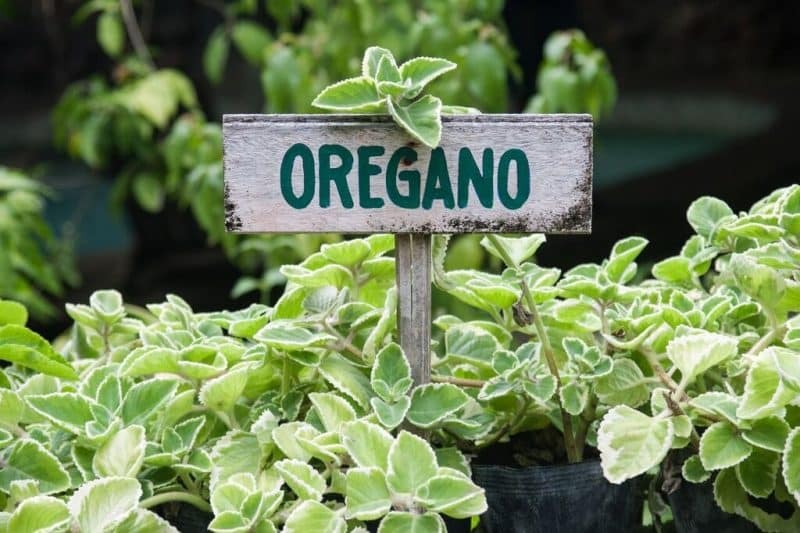 While Oregano is popular in Mediterranean cuisine, many people associate it with pizza. After all, it does taste delicious to sprinkle dried oregano on top of your pizza cheese! While eating greasy pizza certainly won’t help reduce your inflammation, the oregano deserves a spotlight. Oregano contains a substance called beta-caryophyllin (E-BCP) that inhibits inflammation. It’s said to benefit people who suffer from conditions such as osteoporosis and arteriosclerosis. Along with anti-inflammatory properties, oregano is antibacterial and antifungal. Additionally, it’s rich in antioxidants, meaning it helps boost the immune system and fights cancer. If you’re looking to incorporate more oregano into your diet, try adding it to soups, salads, vegetables, and even your morning egg omelets. Is there anything that garlic can’t do? I mean, it seems like garlic is on every “health” list touting its amazing benefits. The use of garlic for medicinal purposes is nothing new. According to the University of Maryland, in early 18th century France, gravediggers drank crushed garlic in wine because they believed it would protect them from the plague. Also, during both World War I and II, soldiers used it as an antiseptic. They applied it to wounds to prevent infection. 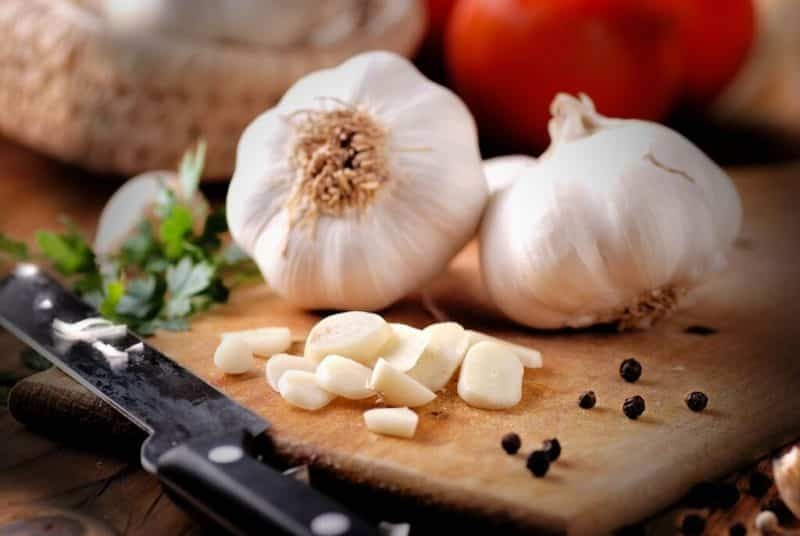 As you can see, garlic is not just a delicious flavor enhancer for your Italian food. Today, the bulbous root is known to lower high blood pressure, fight cancer, boost immunity, benefit gut health, and fight inflammation. One study attributed garlic’s anti-inflammatory effects to four sulphuric compounds. These sulphuric compounds work to block inflammation-causing enzymes. Along with fighting inflammation in the body, doctors say people who suffer from skin conditions like psoriasis (which is related to inflammation) can try rubbing garlic oil on their affected areas. This can lead to some relief. Garlic is great for sautéing just about anything. It’s also a delicious addition to soups and salads. Cilantro brings a somewhat citrusy flavor to food, which is why it works so well in dishes like guacamole and salsa. Along with its recognizable flavor, cilantro is packed with nutrients that benefit the body in many ways. It’s known to benefit heart health, digestive health, mental health, and skin health. It’s also said to fight cancer. Plus, cilantro is known as a powerful anti-inflammatory herb. 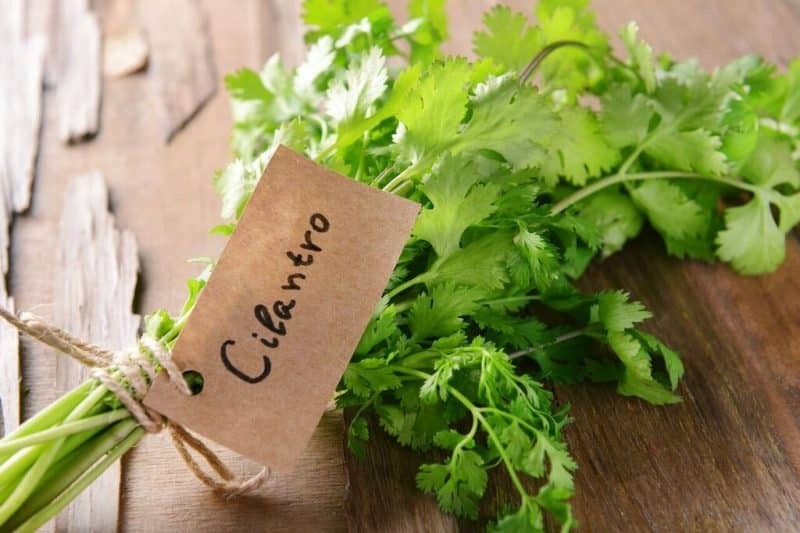 A study published in Molecular Neurobiology found that coriander (AKA cilantro) can reduce neurological inflammation, which can lead to diseases such as Alzheimer’s, Parkinson’s, MS, and more. The anti-inflammatory benefits of cilantro are also said to help ease rheumatoid arthritis symptoms. Along with guacamole and salsa, cilantro is a great addition to soups and wraps. It’s also a good herb to cook with. 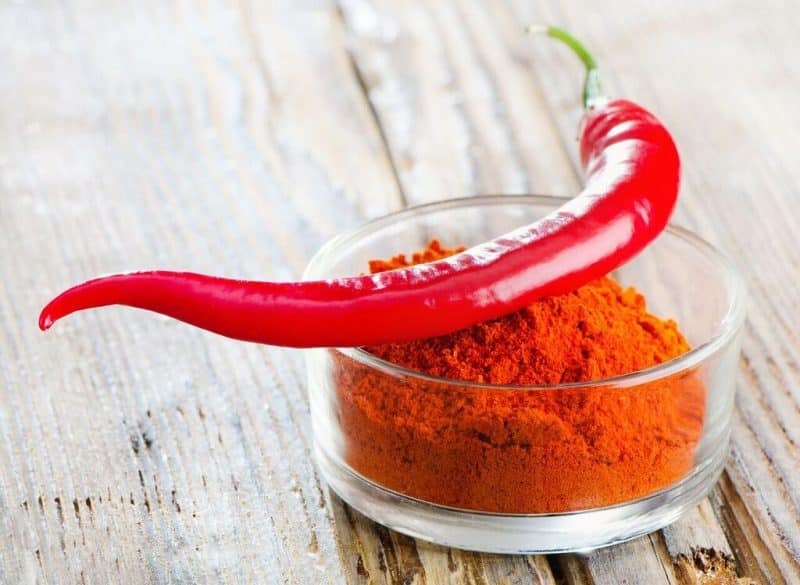 Spice up your health with cayenne pepper! Researchers say it’s a beneficial anti-inflammatory because it contains the inflammation-blocking compound capsaicin. The hotter the pepper, the more capsaicin it contains. So if you like the taste of hot peppers then eat up! Capsaicin has been proven so powerful, it’s actually used in many pain relief ointments and creams. An easy way to consume more Cayenne pepper is to use it in powder form. Then you can easily sprinkle it on top of seafood or eggs. You can also add it to plain hummus to kick up the flavor and nutritional value. Sage is an herb that’s native to the Mediterranean and offers a long list of health benefits. 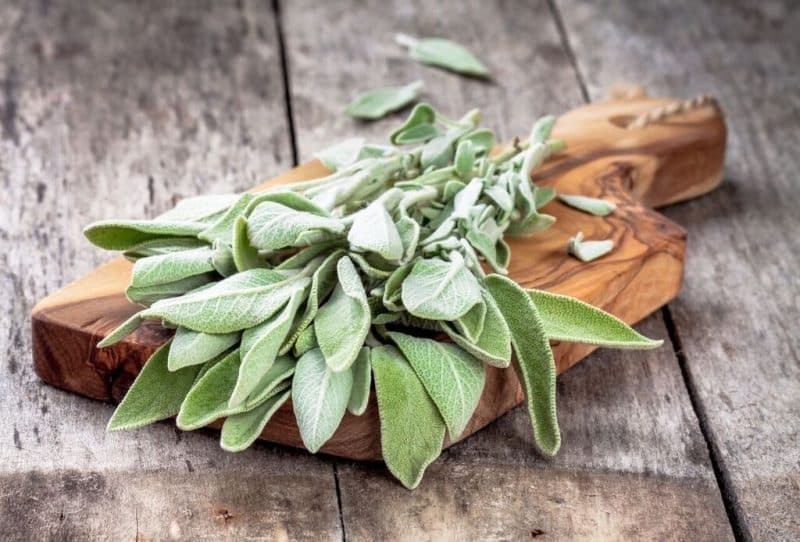 Along with soothing gastrointestinal issues, easing menstrual discomfort, increasing circulation, and killing bacteria, sage is known as a natural anti-inflammatory. Researchers believe sage’s anti-inflammatory benefits derive from the molecules carnosic acid and carnosol, which work to suppress pro-inflammatory responses. One of the easiest ways to incorporate sage into your diet is to make sage tea. You can also add the leaves to Middle Eastern and Italian dishes. Get creative by adding sage leaves to olive oil or vinegar. The infused oil/vinegar will give your salad an extra kick. To incorporate thyme into your regular diet, try adding it to casseroles, soups, stews, and sautéed vegetables. You can also sprinkle a little thyme on eggs, meats, and fish dishes to enhance flavor and nutritional value. 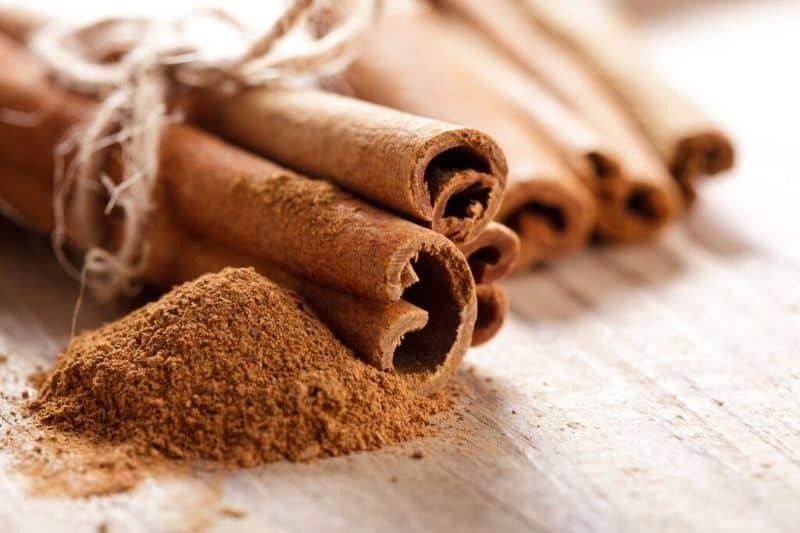 Many of the above benefits are a result of cinnamon’s anti-inflammatory properties. Cinnamon contains compounds that work to block inflammation linked to neurodegenerative diseases. According to researchers, cinnamon is a potent anti-inflammatory, in part, because of its cinnamaldehyde content. To incorporate more cinnamon into your life, add a cinnamon stick to your morning hot tea. Trust me, black tea with honey and cinnamon is both delicious and nutritious. You can also add cinnamon to your breakfast oatmeal. Yummy! 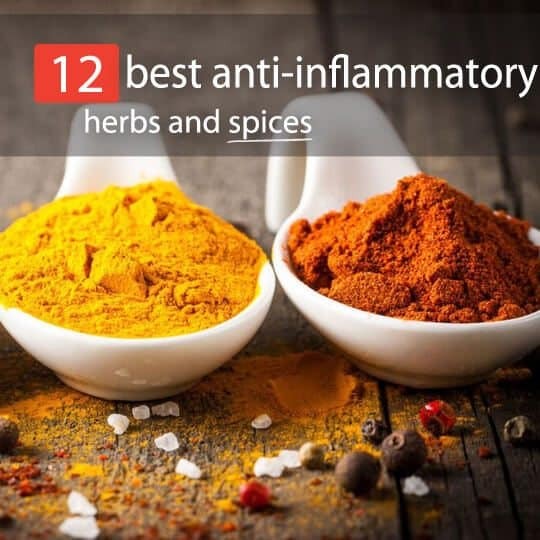 Throughout this article, you noticed that I made recommendations for how you can incorporate these 12 anti-inflammatory herbs and spices into your regular diet. These suggestions called for either fresh or dried herbs. I also mentioned that these herbs and spices come in powdered form. However, it’s important to note that they are also available in essential oils. When searching for essential oils in your local health food store, you will notice they come in a few grades. Food-grade essential oils can be consumed (note: a little goes a long way). Other grades are intended for aromatherapy purposes or topical use. Regardless of how you use essential oils, health professionals say the powerful anti-inflammatory benefits remain. Very good tips. I was impressed and want to start immediately. We are having a salad tonight and plan on using at least 3 of these herbs in it. Suffer with pinched nerve and arthritis all in the same area.i will surely try some of these suggested herbs. Thanks a lot for making this valuable comprehensive list, Melissa! Frankincense resin also has a strong anti-inflammatory effect. Many use it as a natural remedy for degenerative joint diseases such as rheumatoid arthritis.